Shanghai is Asia's most happening and vibrant city. It continually redefines excellence, creating a sense of luxury and lavishness through ancient wisdom blended with contemporary ingenuity. Shanghai Soul series is inspired by this incredible flamboyance. 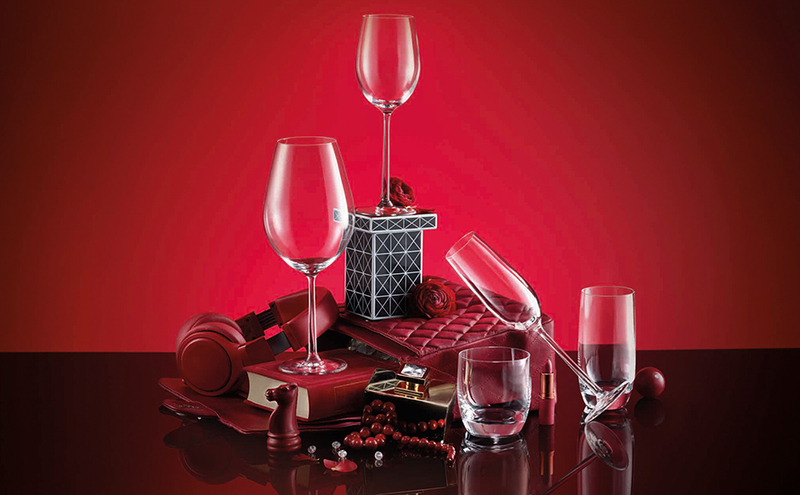 It is the definitive stemware range that meets the highest sommelier standards. It is intended for premium wines, ultra fine dining and elite socializing where nothing is compromised.